Now that Microsoft has acquired GitHub, many are looking to move their code to some other hosting platform. 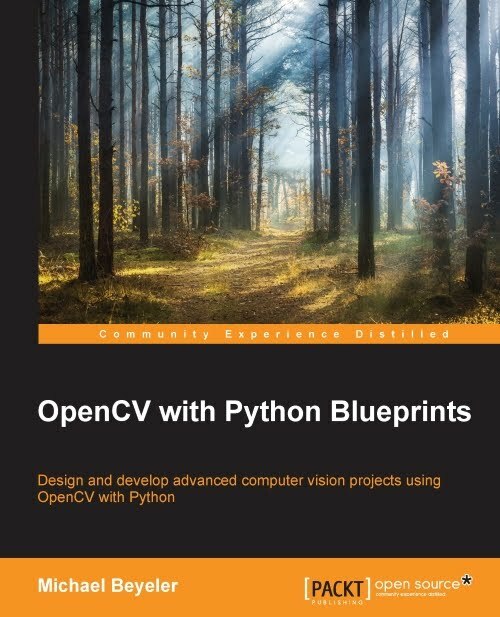 But, what are some good free alternatives to GitHub in 2018? 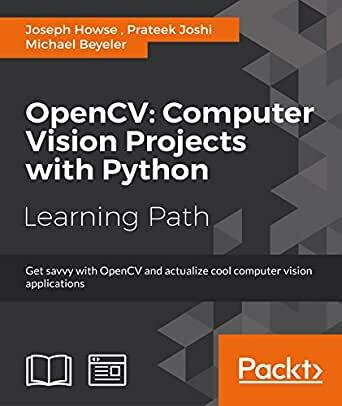 Part 2 of the video course of my latest book, Machine Learning for OpenCV, is now available! 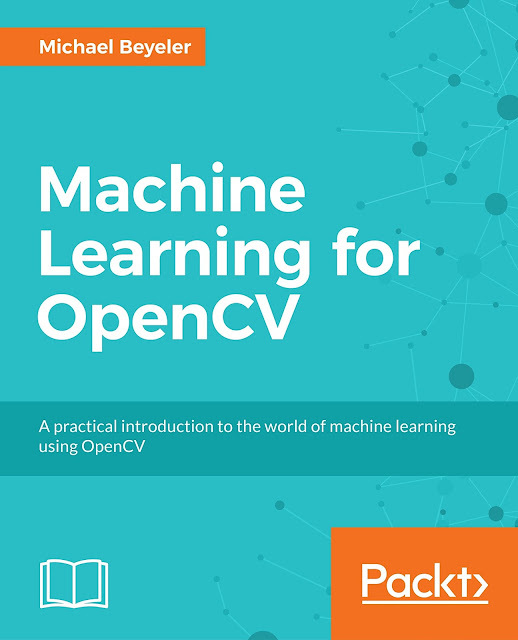 Good news: Packt Publishing is turning my latest book, Machine Learning for OpenCV, into a video course!